First of all, I hope you all had a wonderful Thanksgiving! Then, here's a big “thank you” to all of you who entered the Hickory Farms Giveaway! Shug @Shug…My Steps of Faith. Shug, please email me at pams.kitchen@outlook.com with your mailing address, and the great Hickory Farms gift crate will soon be yours! Be sure to go here to enter a great giveaway from Hickory Farms! Giveaway ends tomorrow! I know succotash isn't gourmet fare ~ but, why does it get such a bad rap? Succotash is a traditional American dish of Colonial America, which became popular during the Great Depression because it was cheap to make, and the ingredients came out of the home garden. It was a dish of survival, which varied greatly, depending upon the cook. Mom always served succotash at the Thanksgiving table and I do also. The heart of the dish is corn, with lima beans accompanying it, although other beans may be used also. Then it can be stepped-up with other veggies, crumbled crisp bacon, cream, or whatever suits you. You either love it or you hate it ~ which side are you on? Sauté onions, garlic until tender. Add pimento, bell pepper, corn, and lima beans. Season with salt and seasoned pepper. You still have time to go here to enter a great giveaway from Hickory Farms! It’s chock full of all kinds of goodies you’ll like! I would be run out of town, if I didn’t make this for our Thanksgiving dinner! Growing up, this was standard fare at Mom and Dad’s Thanksgiving table, and it is here also, with my family, because it’s delicious! It's rich, and savory and a perfect side dish for oyster lovers. Butter a 9” x 13” baking dish liberally. Dot with ½ stick butter. Bake in 400 degree oven until bubbling and top is golden brown, 30-45 minutes. 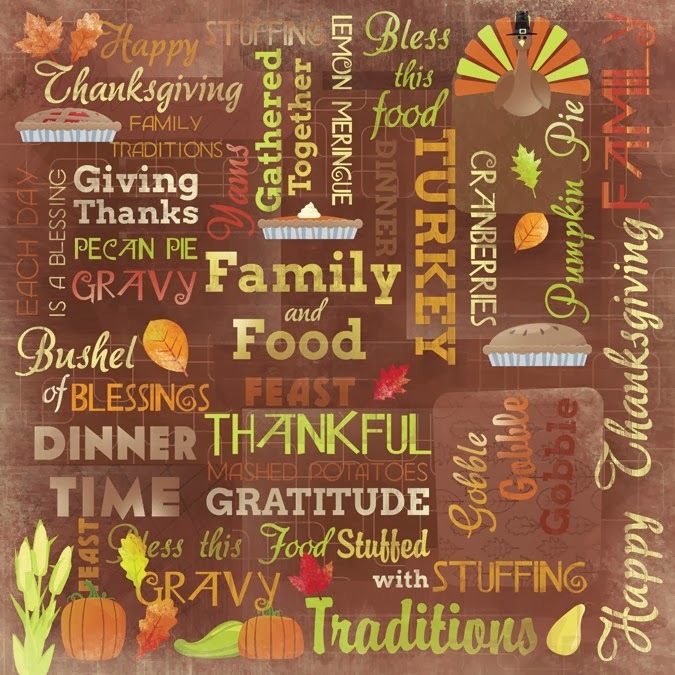 We may talk turkey at the Thanksgiving table but, what we really crave is stuffing or dressing, as I grew up calling it. 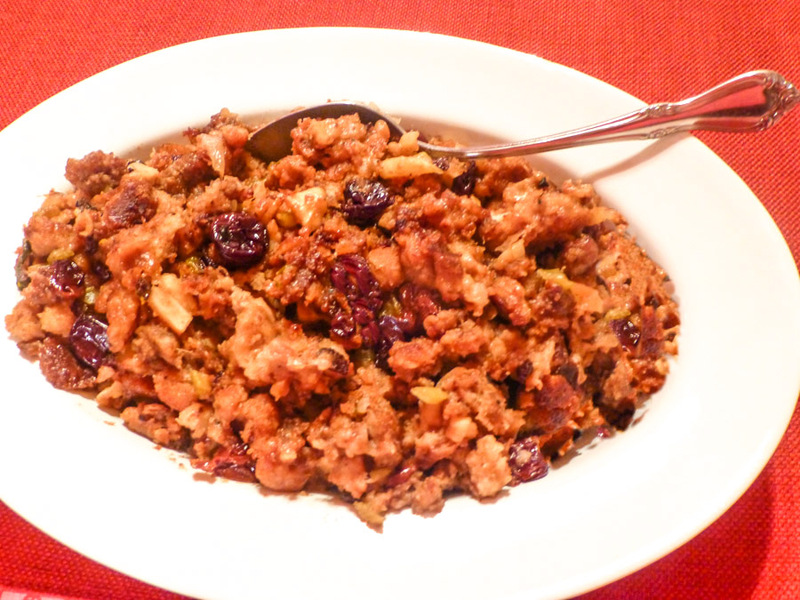 No Thanksgiving meal would be complete without a great stuffing. It is definitely my favorite part of the dinner. Regardless, what you call it; stuffing or dressing, this dish is chock-full of good flavors. 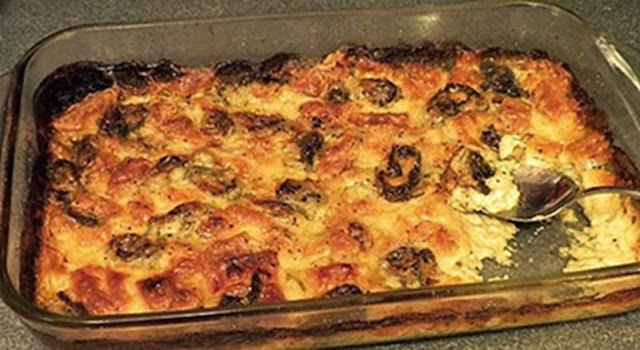 This recipe from a friendly chef, begged to be posted again, because it is delicious! I hope you try it and agree! Place cherries in a small saucepan and cover with 1 cup of orange liqueur. In a large skillet, melt ½ cup butter over medium heat. Sauté the celery and onion for about 10 minutes. Using the same skillet, cook the sausage until crumbled and brown. Combine the sausage and stuffing mix with the celery and onion mixture. Stir in the cherries and liqueur mixture, pecans and apples. Mix in melted butter, water and remaining ½ cup orange liqueur. The stuffing should be completely moistened. Season with sage, salt and pepper. Butter a 15” x 10” baking dish and fill with stuffing. Cover with buttered foil and bake till heated through, about 1 hour. Uncover and bake until top is crisp, about 15 minutes. * Use a mixture of dried fruit you like: cherries, cranberries, raisins, dates, etc. Take a minute, and go here to enter a great giveaway from Hickory Farms! It’s filled with delicious goodies you’ll like! We like most any type of sausage ~ whether it’s beef, pork or veal ~ whether it’s fresh, cooked and smoked, or dry. Now, a new one has been added to the list ~ turkey sausage. Bill is really big on turkey so when I saw a package of Italian-style turkey sausages in the grocery store the other day, I bought it for something new to try on him. There are a plethora of recipes for turkey sausage on the Internet, and I zoned in on this one from Dr. Oz. This was good! If you’re a fan of sweet turkey sausage, bell peppers and tomatoes, you’ll like it too. The next time, I’ll be making this with hot turkey sausage, instead of sweet. This recipe is a keeper! I served it with brown rice and a green salad. Slice sausages into bite-size chunks. Coat a non-stick skillet with cooking spray liberally. Turn heat to medium high and brown sausages, remove and set aside. Spray skillet generously with cooking spray again and add onions. Add peppers and sauté for 3-4 minutes until tender. Blend in tomatoes and seasonings. Simmer over low heat for about 10-15 minutes. Take a minute, and go here to enter a great giveaway from Hickory Farms! It’s chock full of all kinds of goodies you’ll like! Woo hoo! A Gift from Hickory Farms to You! Over the weekend, we sampled it all, and then we toasted to Hickory Farms for all the delicious farm fresh savory sweet goodies, it was a wonderful thing! Hickory Farms is very proud of those nostalgic moments and continues to focus on and celebrate its long heritage of tradition and authentic holiday memories. Hickory Farms not only embraces passing down traditions through generations of families, but also creating new traditions and sharing them with loved ones. Do you have fond memories of Hickory Farms traditions? If not, it’s time to start your own now! 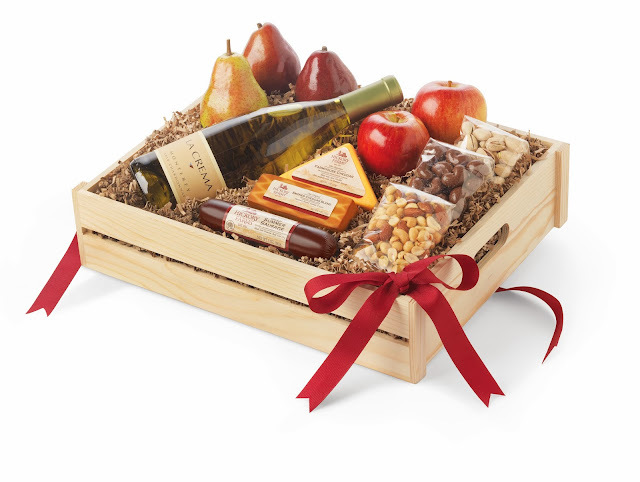 All the great gift trays and baskets are just a click away, at Hickoryfarms.com. Or, you can find them in their 700+ Holiday Market stores and kiosks across America, as well as in select retailers. Also, catch all the latest deals from Hickory Farms via Twitter and Facebook! WIN A HICKORY FARMS “Toast the Traditions” gift crate! Hickory Farms Signature Beef Summer Sausage 5 oz. Farmhouse Cheddar Cheese 4 oz. Deluxe Mixed Nuts 4 oz. Chocolate Caramelized Cashews with Sea Salt 4 oz. 1. Mandatory ~ Browse through the Hickory Farms website, and tell me in a comment below, which collection you’d like for you and your family, or which one you would like to give. 2. This giveaway will remain open until midnight, CST, Thursday, November 28, 2013. 3. 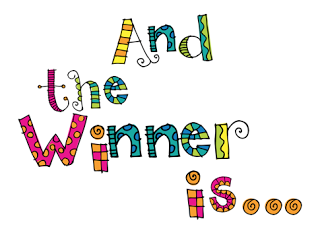 The winner will be chosen by a random number generator and announced on Friday, November 29, 2013. 4. This giveaway is open only to U.S. residents.